At least 10 more ATM skimming devices have been recovered by Chicago police since our last report on the data-sucking hardware on June 18th. Streeterville, River North, and Lincoln Park have each had multiple skimmers found over the past month. 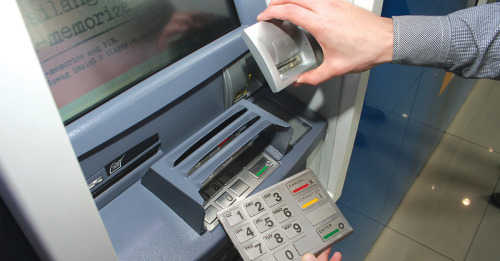 Skimmers are small devices that criminals plant on ATMs to secretly capture users' banking information and PINs. After allowing the sneaky contraptions to collect data for a period of time, fraudsters return to the ATM, collect the skimmers, and then create counterfeit debit cards using the captured data. 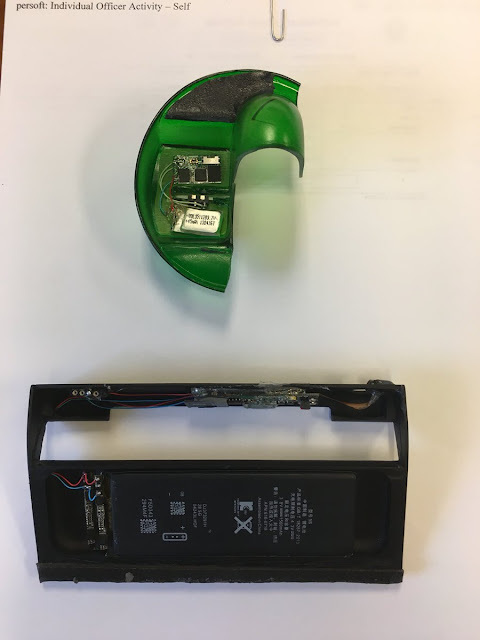 Here’s the latest info: Tuesday, Byline Bank workers at 2 West Elm found a skimmer on their ATM, which faces State Street. Detectives recovered the device. On Thursday afternoon, police were called to a Walgreens in North Center to recover a skimmer from the store’s ATM at 2301 West Irving Park Road. Other than banks, pharmacies have been the most popular locations for skimmer device placement in Chicago this year. Also on Thursday, a skimmer was found on the ATM at Walgreens, 953 West Irving. It was the second skimmer found on that store's ATM this month, according to police records. If any part of the ATM feels loose or comes off in your hand, don’t use that machine.